London is my favorite city in the world. There is just so much to do and see, it’s impossible to get bored of this city. 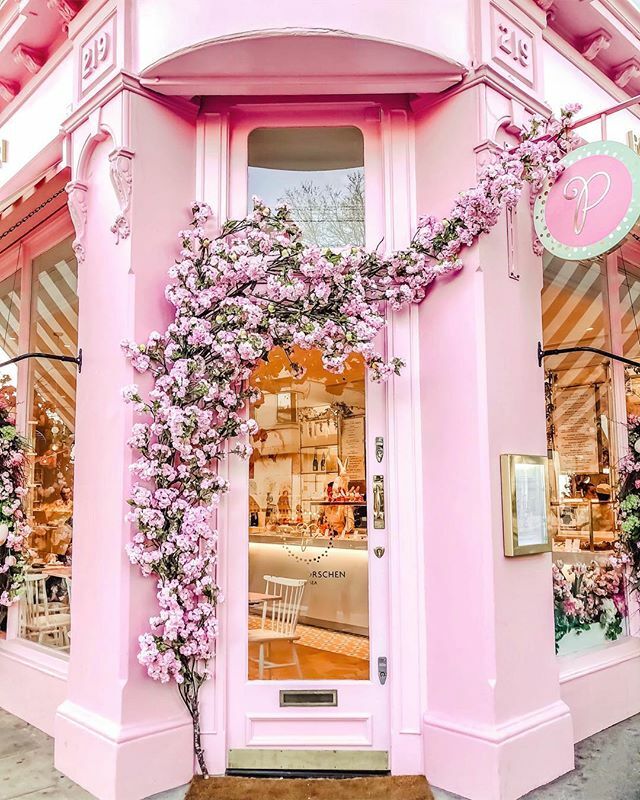 Also, because I love all things #aesthetic, I have been trying to find the cutest cafes London has to offer. And let me tell you, they DO NOT disappoint. Some of these places are the most instagrammable spots in London and you’ve probably seen a couple on your feed. Download the Skyscanner app and set up alerts to any city in the world. I have about 30 different alerts set up at a time and whenever a price drops I get notified. Thanks to Skyscanner I booked a roundtrip ticket from Miami to London (no layovers) for less than $350, when the regular price was over $600!! 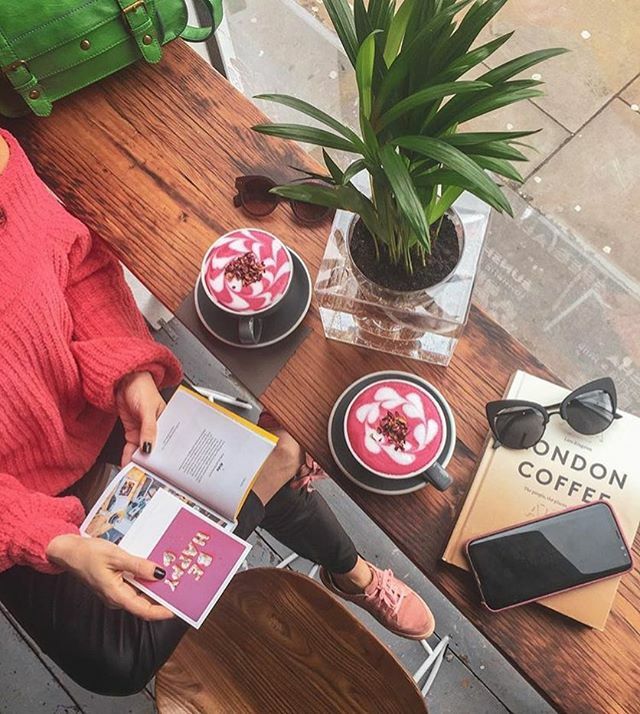 Whatever your personal style is, whether you’re looking for cute-sy or cool cafe spots in London, there’s something here for everyone. Here are the 10 Best Cafes in London to spend an afternoon chatting up with a friend. 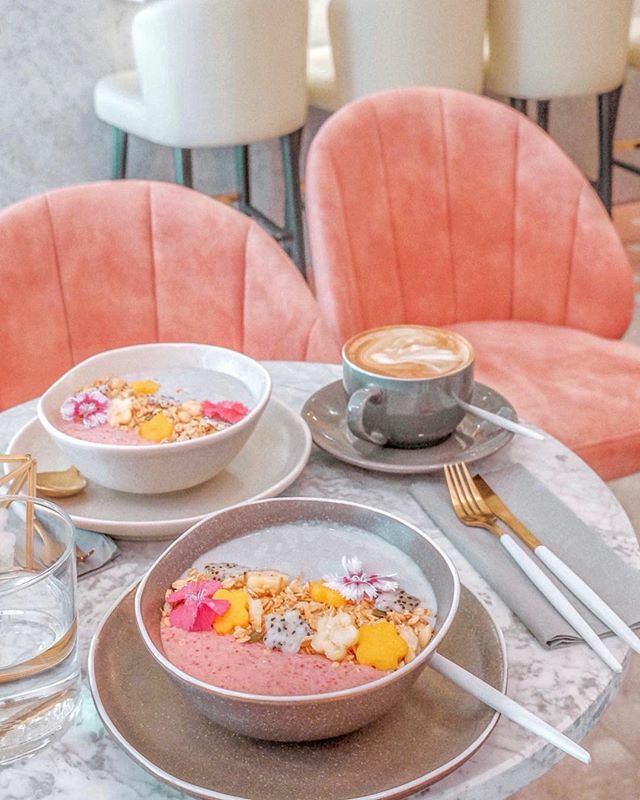 Quite possibly the most instagrammed cafe spot in London, Peggy Porshen is beautiful inside and out. 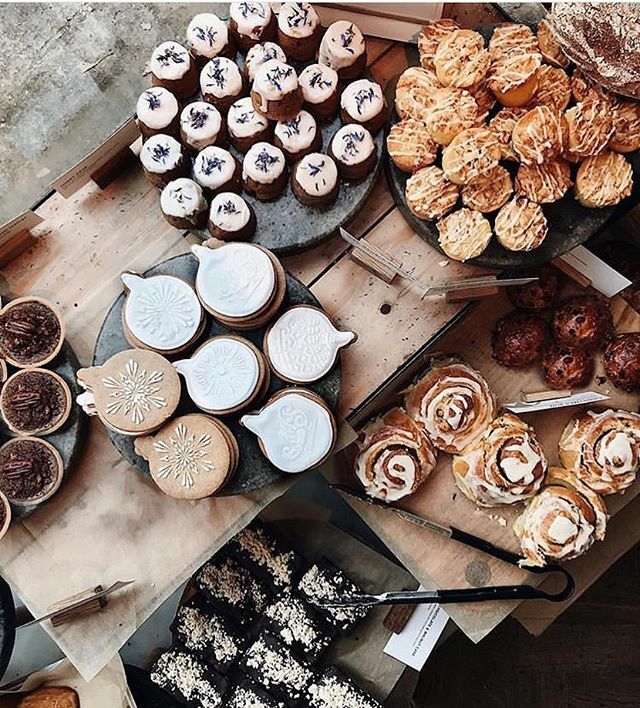 Add to that the delicious pastries, pretty cakes and coffee; you’ll think you died and went to heaven. 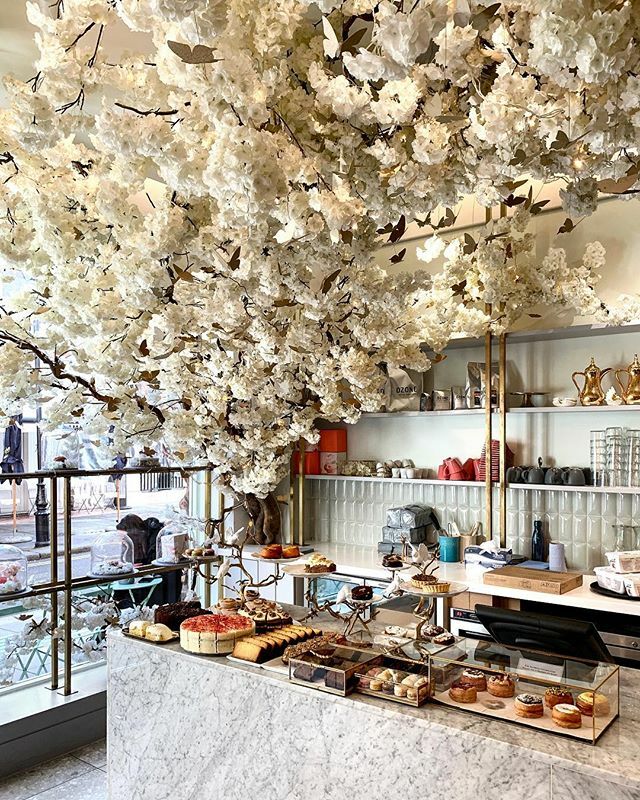 Peggy Porshen is quite possibly one of the most beautiful coffee shops London has to offer. 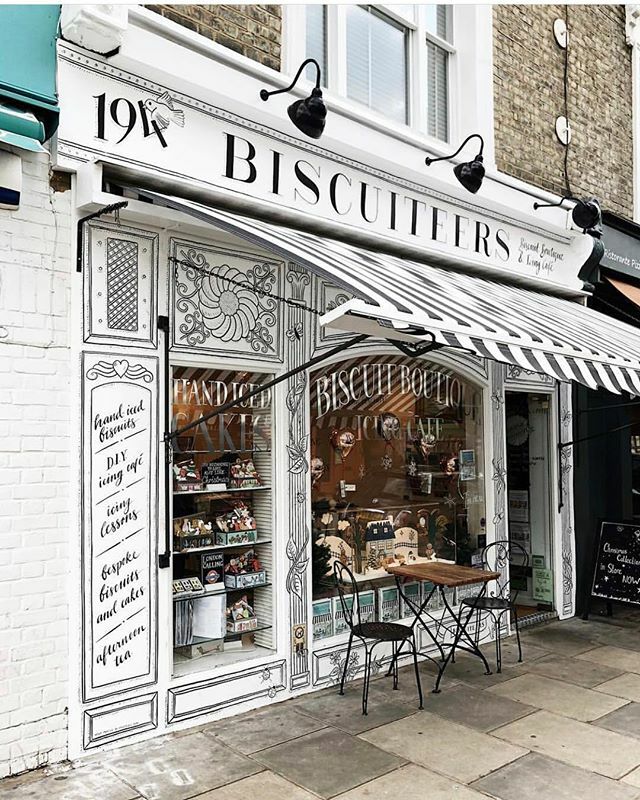 Biscuiteers offers hand-iced biscuits in a variety of shapes and sizes. No two biscuits are the same. Moreover you can have afternoon tea or perhaps even book an icing lesson and learn a new skill. 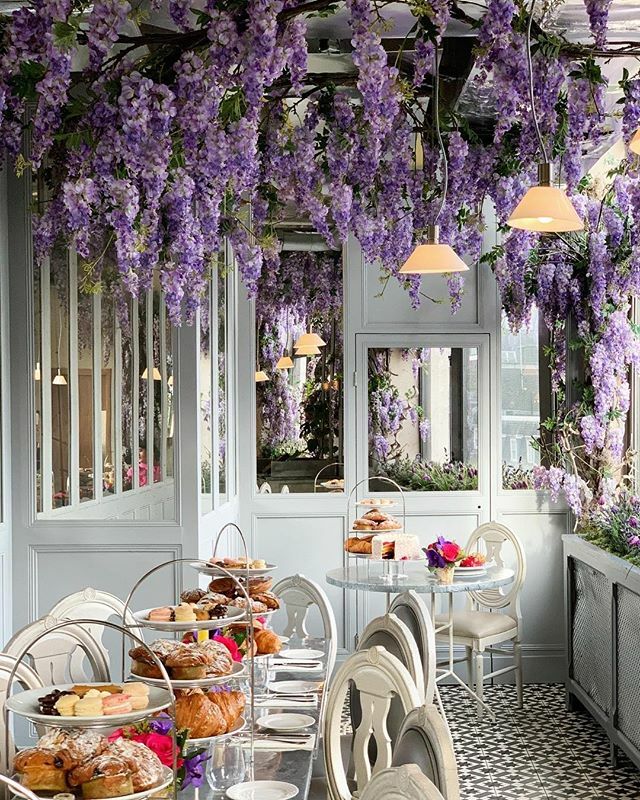 The Ivy Chelsea Garden is an absolute must see. Stop by for just a cup of coffee or a full on brunch. This place is a plant lovers mecca. Tucked away in the back of the building is a garden and terrace that offers a getaway from the hustle and bustle of Kings Road. Feya offers all day brunch, coffee, and dessert. This is an elegant coffee shop with remarkable service. Beautiful ambiance and the presentation of the desserts is exquisite. You’ll find yourself taking many (many!) pictures here. 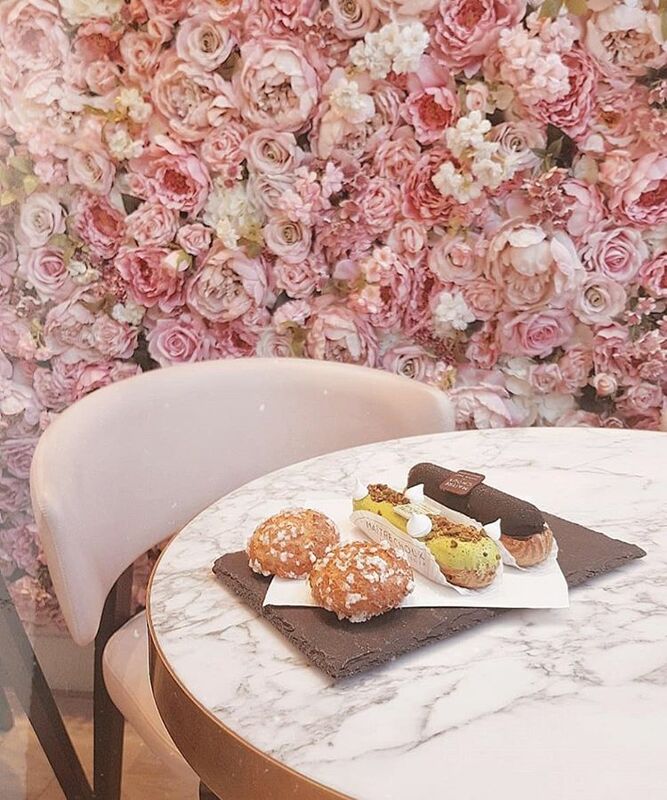 A chic and stylish pastry shop that tastes just as lovely as it looks. This is one of the pricier coffee shops in London, but it is quite an experience for you taste buds. Worth the visit. This unique spot offers all day dining and freshly baked pastries. They even offer an afternoon tea with scones, pecan brownies, and raspberry tart. Finger foods also available if you’re craving something savory. 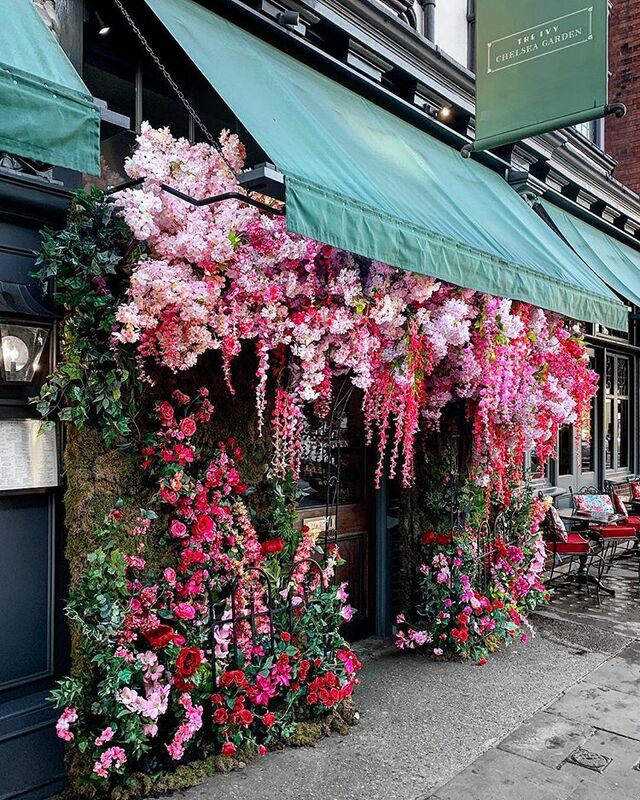 The hanging florals make this place a real jewel. It’s a little french heaven in busy London. GAIL is a no fuss coffee shop that offers a wide variety of pastries with minimal ingredients. They’re located all over London, stop by and grab yourself a cinnamon bun. They even offer vegan pastries! 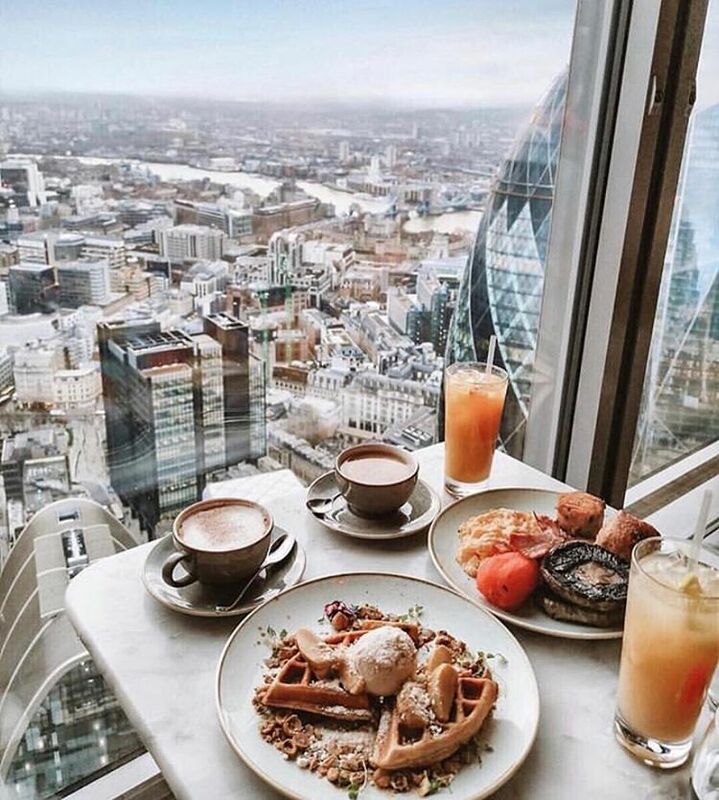 Breakfast and coffee with one of the greatest views of London. This is a first-timers must see. Duck & Waffle is open 24 hours, so if you’re craving a waffle at 2am (who isn’t?!) you can go and treat yourself. Two word. Rose. Lattes. This is actually half a Scandinavian clothing shop with beautiful pieces and half a coffee shop. One of the cutest little spots in all of London. The aesthetics in this place is just WOW. From the food to the decor, everything in The Locals Cafe is simply stunning. 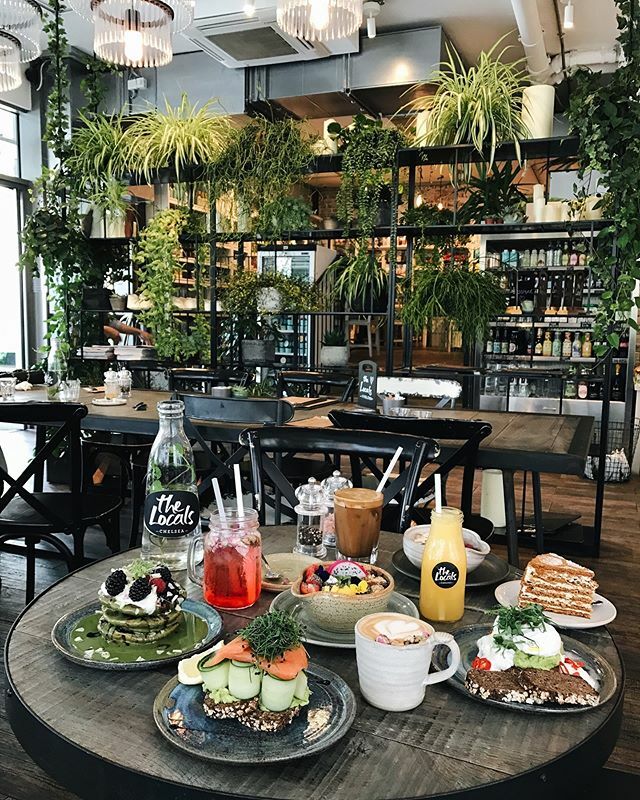 They have a wide variety of brunch options, even matcha pancakes are on the menu! Download the Skyscanner app and set up alerts to any city in the world. Be the first to know when a price drops!